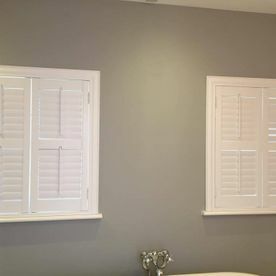 At Allshades Blinds, we manufacture a variety of high quality plantation shutters. 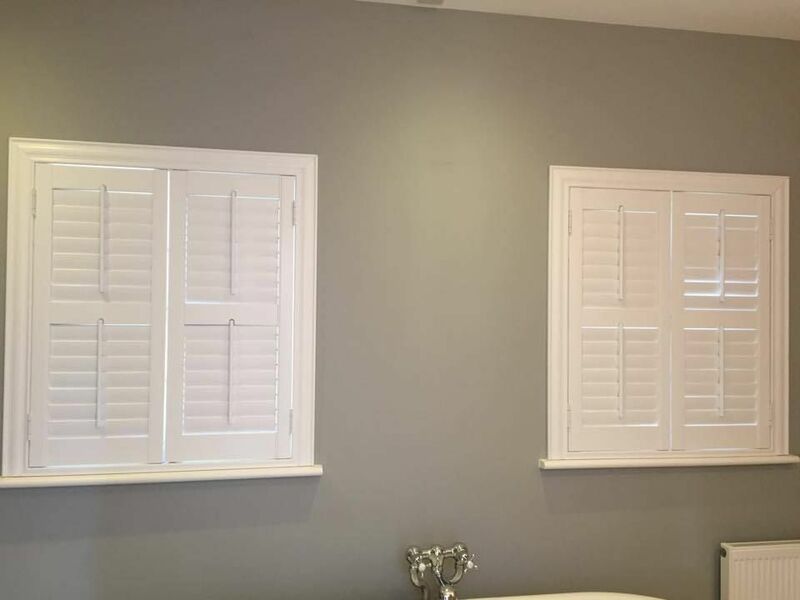 There are many different types of plantation shutters to choose from, depending on what look and feel you want to go for. Our team can call to your home or business and measure up, so you can be guaranteed you are getting the right size every time. 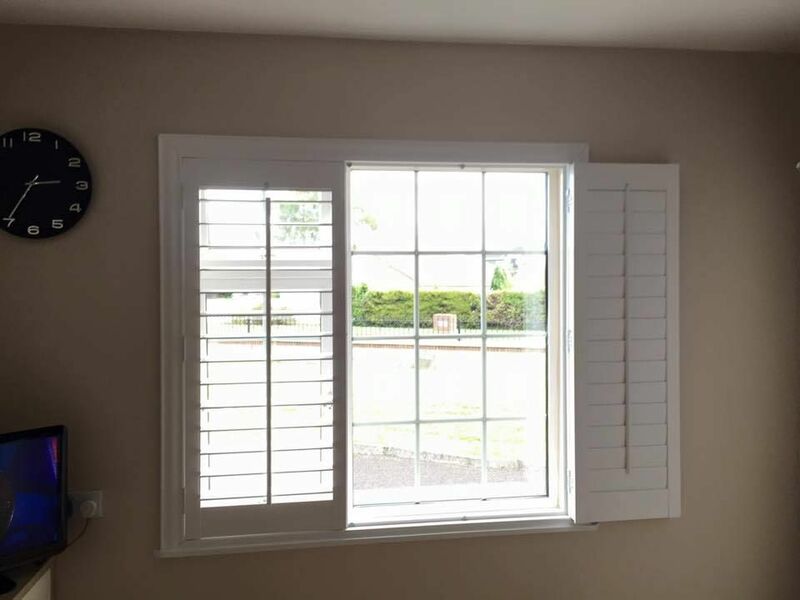 Plantation shutters are a type of shutter that are typically made from wood and pvc. Wooden slats can be opened or closed in order to allow more / less light to enter the property. These come in a variety of styles and colours, so you are sure to find something that suits. We have a new and exciting range of PVC plantation shutters. These come with a 10 year guarantee and have such an excellent finish that you cannot tell the difference between PVC and the wood. Crafted from the finest basswood and swept with a contemporary colour palette, Santa Fe Shutters present a stylish feature for any home. Encapsulating the essence of the traditional shutter, Santa Fe offers a functional feature for ultimate light control. 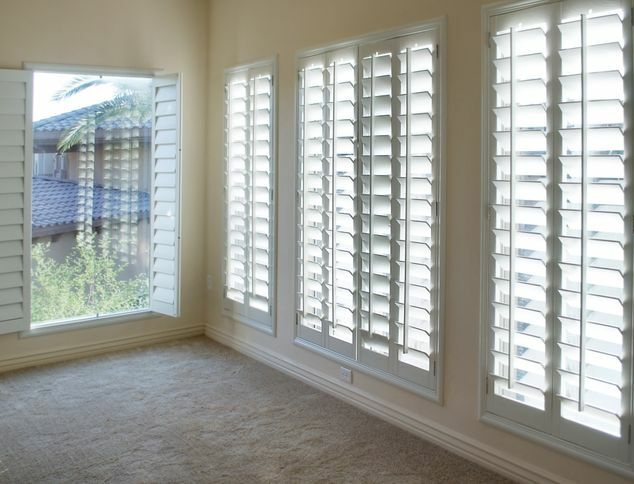 A passion for untainted, clean, bright interiors can be satisfied by the arrival of new Santa Fe shutters. 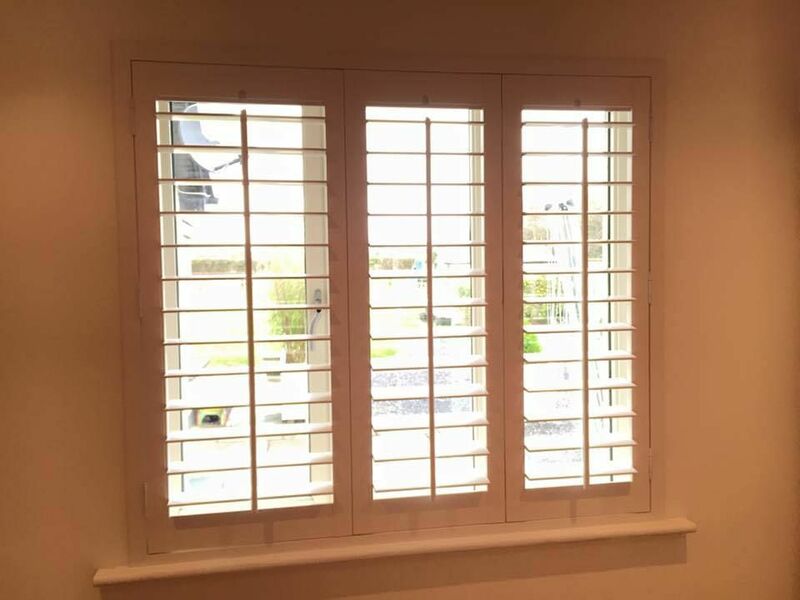 Available in 3 styles, 10 elegant frame options and a multitude of different colours, including customising your very own colour, Santa Fe Shutters will have diverse appeal. From the traditional country residence to the minimalist loft apartment, Santa Fe Shutters will be an enviable feature of every home. 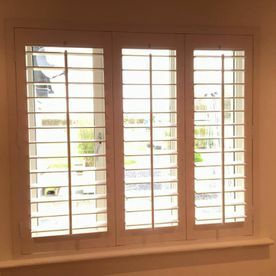 Ideal for rooms where total privacy is not required, café style shutters are fitted to the lower section of the window, adding an instant continental flavour. 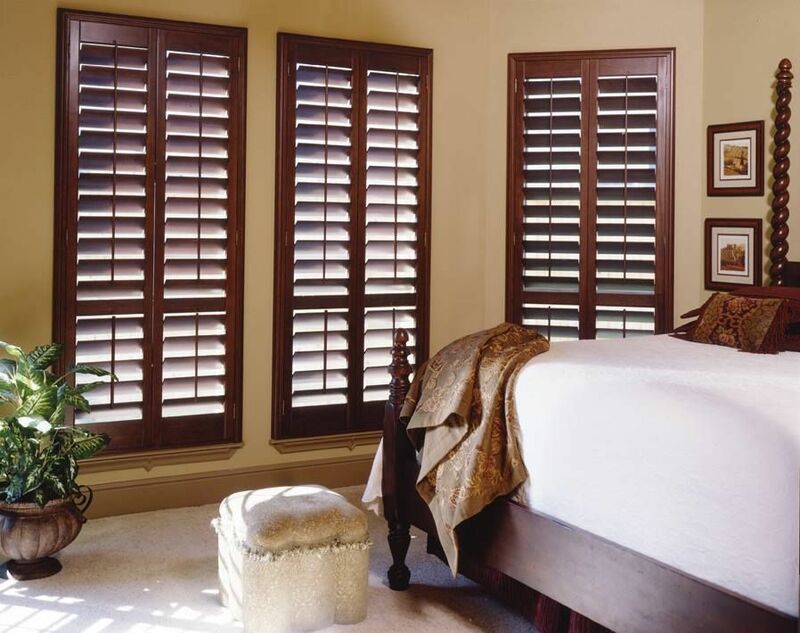 Create elegance and a stunning finish with shutters designed to dress the full-height of the window. Functional, yet stylish window furniture for any home. Using two sets of shutters, each tier can be operated independently offering complete light control. Tier-on-tier epitomises the look of understated luxury. 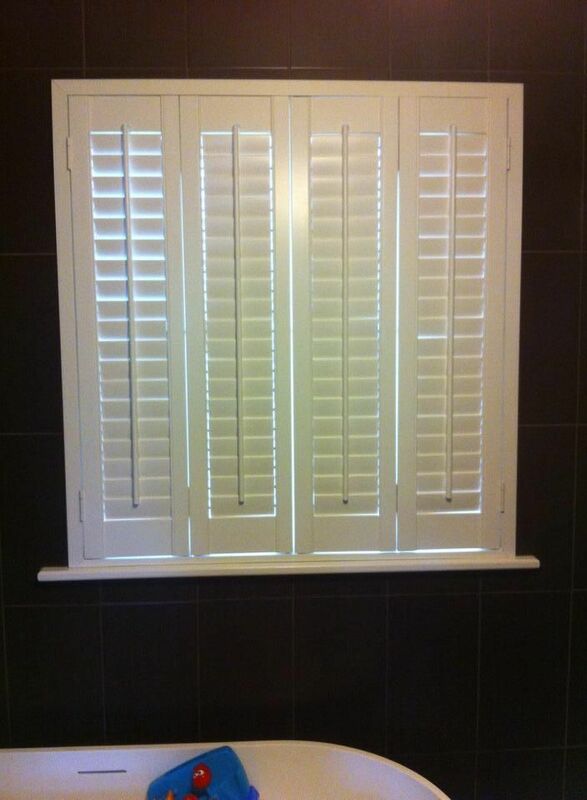 Plantation Shutters fit in seamlessly with your window frame. Choose from a variety of different colours and finishes. 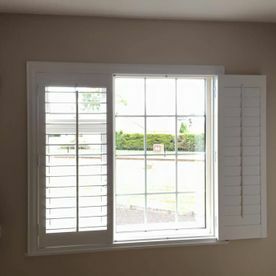 These types of shutters offer total privacy, allowing you to completely close off the property. 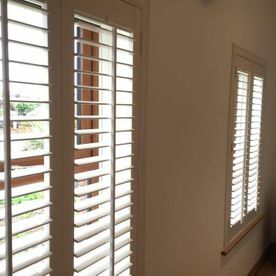 A plantation shutter will allow you to block out a lot of light, perfect for bedrooms, TV rooms etc. 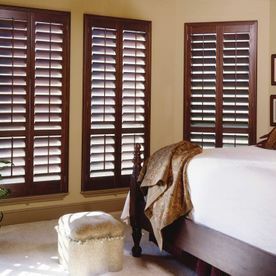 These shutters are ideal for allowing air through the property, while still keeping some privacy. 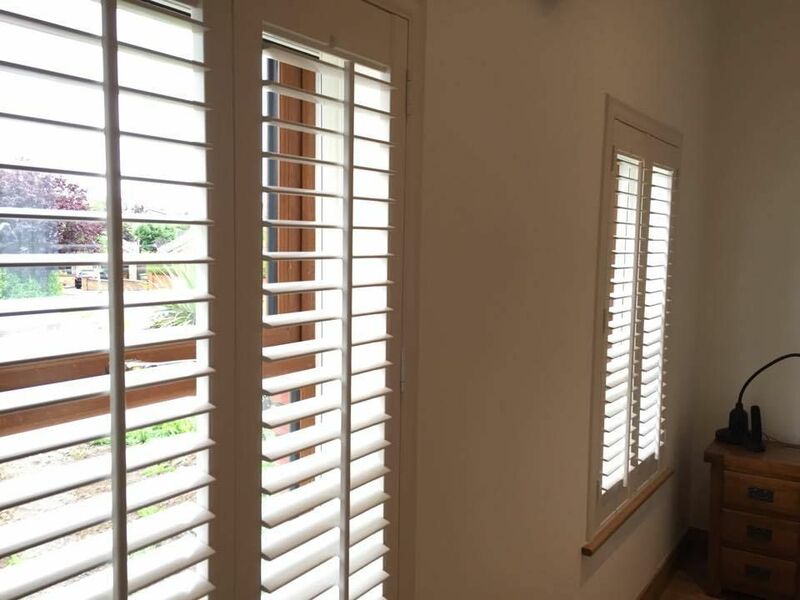 At Allshades Blinds, our plantation shutters can be manufactured to fit windows of all sizes and shapes. All chains and cords are child safety fixed. 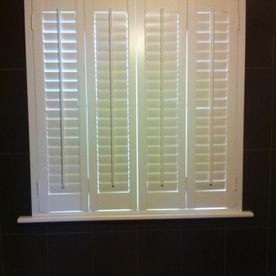 Need plantation shutters in Meath? Allshades Blinds stocks Meath’s largest selection of elegant and stylish plantation shutters.